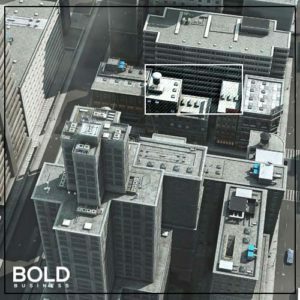 There’s a new AI that offers bold estimates in real estate values and income levels in New York City using satellite imagery. Its name is “Penny”, and it was trained by Carnegie Melon University computer scientist Aman Tiwari. Using a neural network, he overlaid census data on high-resolution satellite imagery of New York. From there, Penny was taught to analyze the urban landscape and associate visual patterns with income. It learned to recognize objects and shapes – cars, helipads, swimming pools, manicured lawns – with different income brackets. AI and machine learning are currently in the spotlight because of thousands of possible lucrative applications. The interface was created by the data visualization studio Stamen so users have the ability to add and remove features such as solar panels, stadiums, and more much like you would in the game of SimCity. Of course, the end goal here is not to build homes and communities, but to gauge how adept AI technology has become. AIs like Penny are expected to perform intuitively. Sometimes, however, they give a reading that is totally off-track, which only proves that the technology still has a long way to go before it can be considered truly dependable. Artificial intelligence is intelligence as shown by machines. This is in the context of using “intelligence agents” which is a device tasked to do a goal without being specifically programmed for it. Instead, the device explores its environment and finds a way to complete the task on its own. 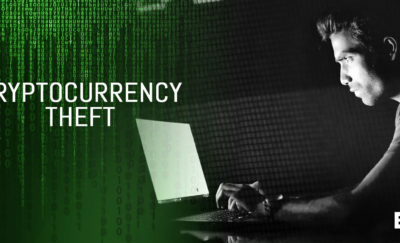 The device might be programmed to have the tools to understand the environment and the goal, but is given the freedom to find its way towards hitting the target. Penny scans NYC for elite objects connected with lucrative real estate. In this sense, the term “artificial” refers to the way the machine emulates how a person would solve a problem. It would demonstrate the concept of “learning” by improving the way it reaches the goal, as well as “problem-solving” by reaching the goal without any prior knowledge of the challenges it would encounter. Machine learning, on the other hand, is a subset of AI. Using pattern recognition and big data, machine learning provides insight into things even though it was not stated to do so in terms of an AI goal. Machine learning does this with the use of iterative processes which help it understand the data that it uses. 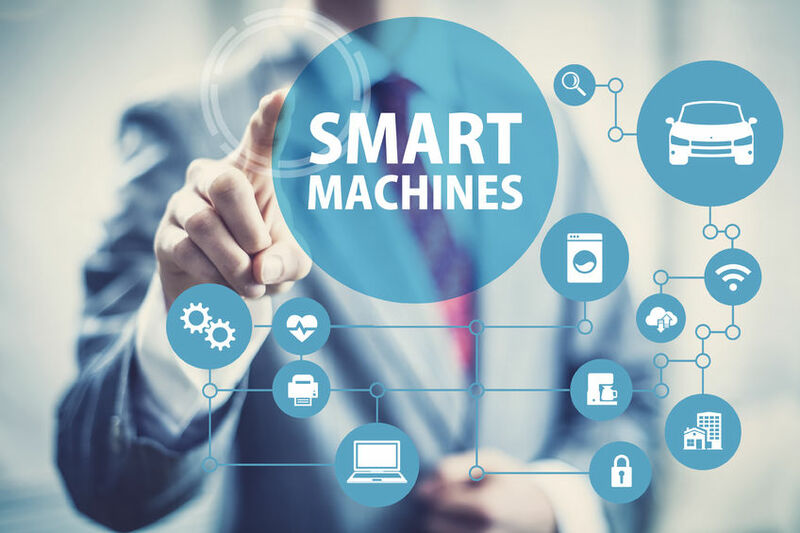 One of the most common uses of machine learning is in fraud detection for credit card and telecommunications companies. It has also been used in parsing text to understand the sentiment it is trying to convey. Another natural fit for machine learning is in the automated stock trading algorithms used by trading companies. It is also being used in natural language processing, where language is processed or translated based on the mountain of data available. Machine learning can be considered as one of the methods used by AI. With a ton of data, processing for something which users do not have a clue about can be achieved using machine learning. The machine is given a goal, and this is achieved through iterative algorithms which allow it to repeatedly sift through the data. At every pass, it learns something new, and it develops its own way or method of understanding of the data. AI may have other methods of teaching a device to achieve a goal. This may include rules for the machine to follow a speech pattern or language use. Machine learning, for its part, would be able to reach the same goals by seeing the patterns used and creating rules on its own, based on these observations. As an AI method, machine learning is useful for situations where there is a huge amount of data. For smaller data sets, or specific instances, other AI programming methods can be used instead. AI and machine learning are currently in the spotlight because of thousands of possible lucrative applications. The Internet has brought with it a ton of data which can be used for machine learning purposes. At the same time, AI research has been going on strong and is expected to only continue growing for research companies and investors. One of the most famous AI showcases is Deep Blue by IBM. During the 1990s, Deep Blue won against the reigning world chess champion. IBM has been into AI for a long time and is expected to be a major player with its mainframe computer capabilities. Not to be outdone, Google’s Deep Mind has been perfecting its AI by pitting it against top gamers in the world. In March 2016, Deep Mind’s AlphaGo won against an experienced and highly ranked Go player. This match was highly publicized and marked a significant turn in the development of AI due to the highly-complex and intuitive nature of the game. Additionally, Phone manufacturers Apple and Samsung have released their own AI agents. Siri has been integrated with the iPhone for a couple of years now. Samsung has recently released their own AI for their new generation of phones. Google has its own consumer-fronting AI, which they have implemented with Android. The same AI is also included in their consumer home products. In direct competition with the Google consumer AI, Alexa from Amazon has been included in several smart home products of their own. These consumer AI products all use tremendous amounts of data which have been gathered from the consumers themselves. This is to better provide individual customized services. For the smart home, this could be as simple as an interaction with a smart refrigerator, or an automatically adjusting thermostat control in a room. As consumer-facing companies, the AI agents collect information while interacting with the user. The more that a user interacts, the better the AI agent performs in terms of providing services. The AI customizes its actions based on the responses and interaction with the user. These could be time-based activities, like setting the alarm during weekdays, or turning on the TV and changing the channel to watch shows that the user usually watches. Some of the most promising startup AI research companies include: Zoox (automobile technology), Insidesales.com (ads, sales and CRM), DataMiner (business intelligence and analytics), Sentient Tech (core AI), Cylance (cybersecurity), Benevolent.AI based in the UK, Icarbonx based in China (health care), UBTech Robotics based in China, ANKI (robotics), and Zumergen. AI is not intended to replace humans, whether in the workplace, or anywhere else. It aims to help make daily lives more convenient by automating tasks humans often find menial and time-consuming. It means well, and the technology to mimic human thinking and decision making will eventually arrive. But we’re not there yet. There’s still a long way to go. Freedom vs. Climate Change, Kites Harvest Energy from the Sea, Oil from Algae?